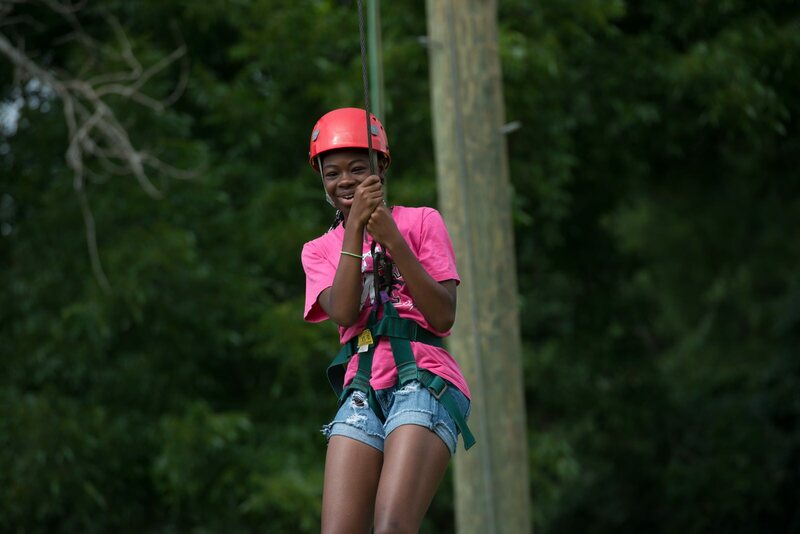 On September 22, 2015, YMCA Camp Carter kicks off our Annual Campaign with a goal of raising $75,000 to help support those that need Camp Carter the most. YMCA Camp Carter’s Annual Campaign provides subsidies to 1000’s of school children for Outdoor Education, almost 100 foster care children for a week of Summer Camp and dozens of families in need of a bit of support. Please join National Pecan’s Ashley Taylor, our Annual Campaign chair, in supporting families like Olivia’s. Please watch this video to hear her moving story. Every gift makes a difference. Everyone has a role to play. Together, we can achieve so much more. All donations go 100% to those in need and are fully tax deductible. Payment options are available. To pledge by phone, please call 817-738-9241 or pledge securely online with the button below.